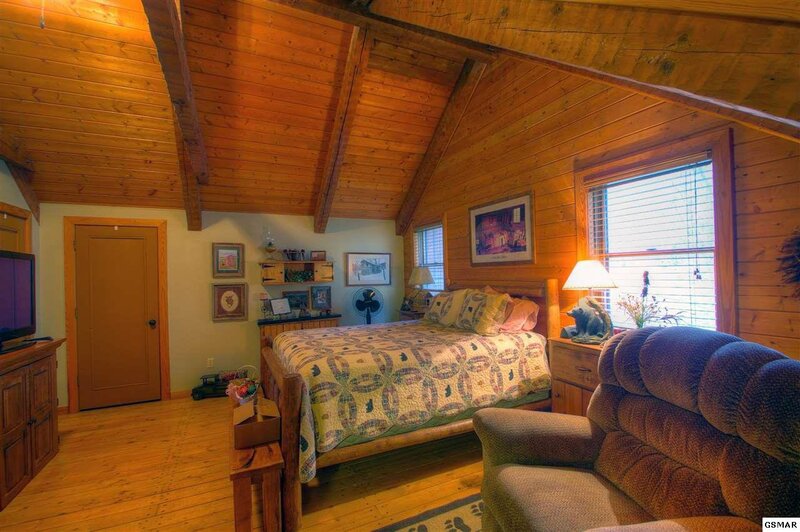 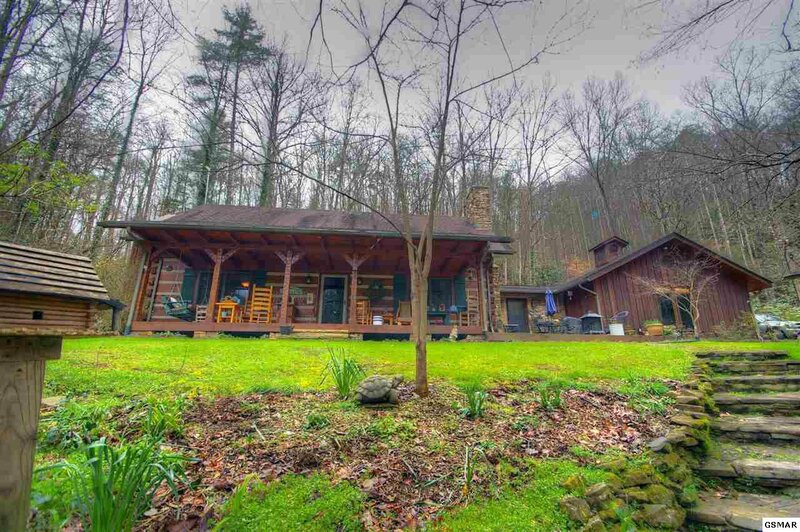 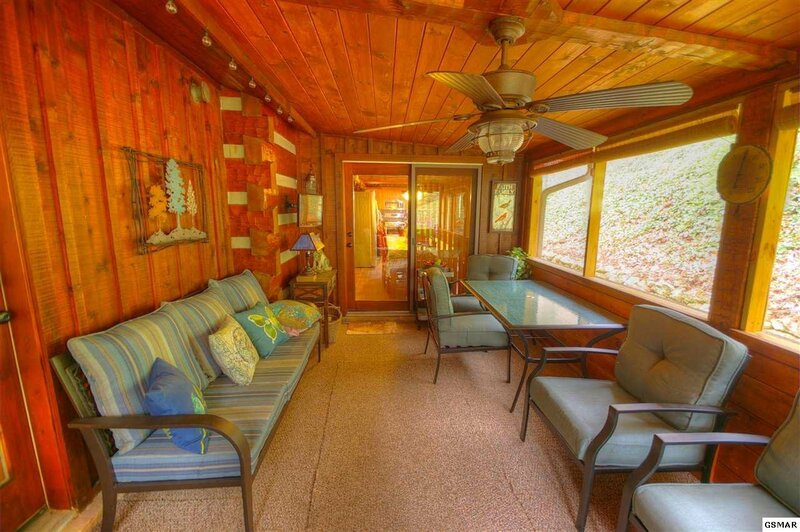 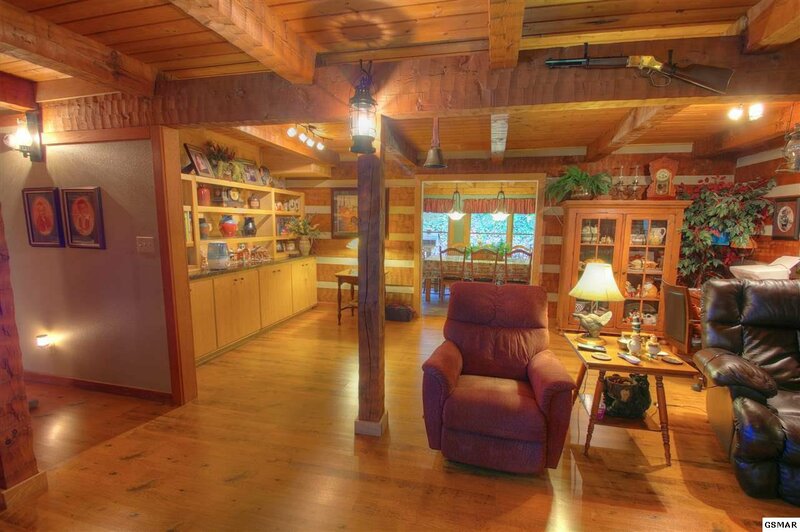 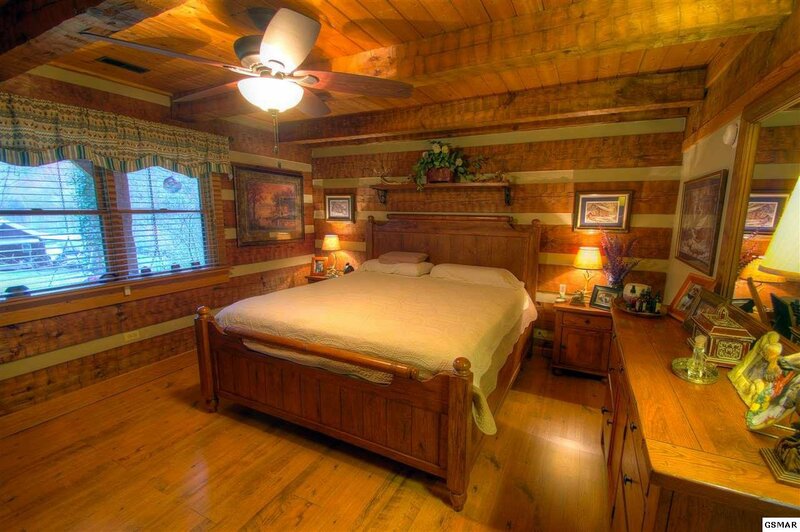 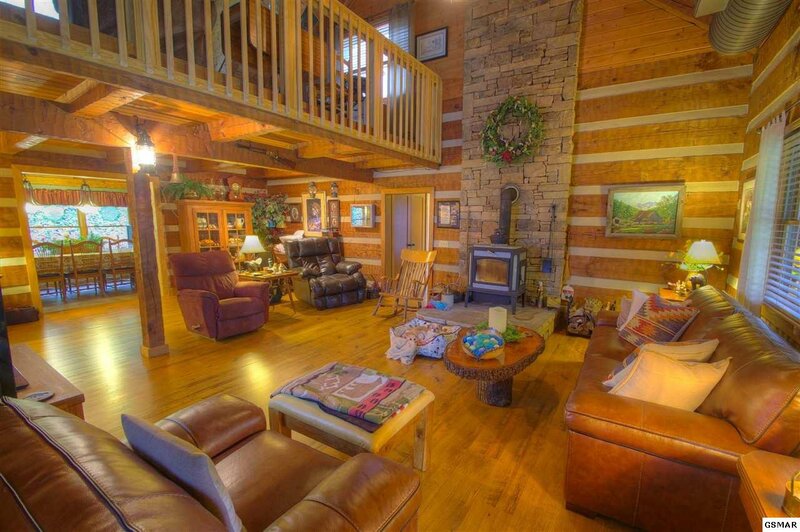 This is the cabin in the woods that people dream of when they think of the Smokies. 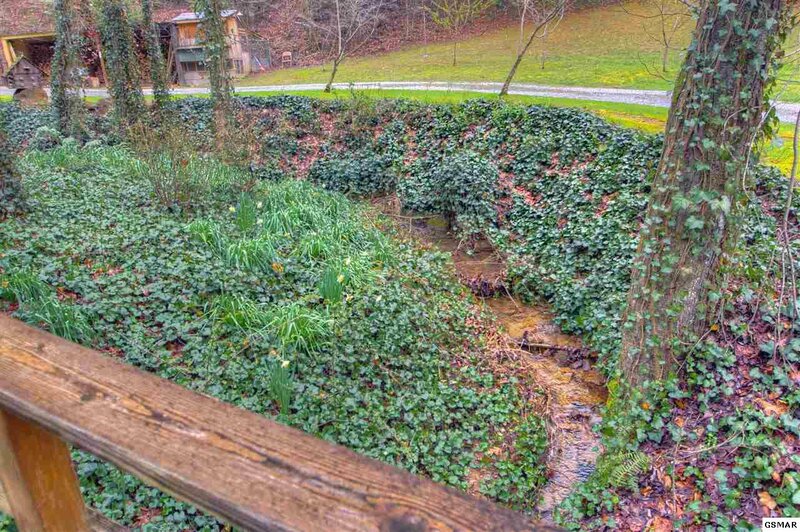 There is a noisy little creek running alongside and in front of the cabin. 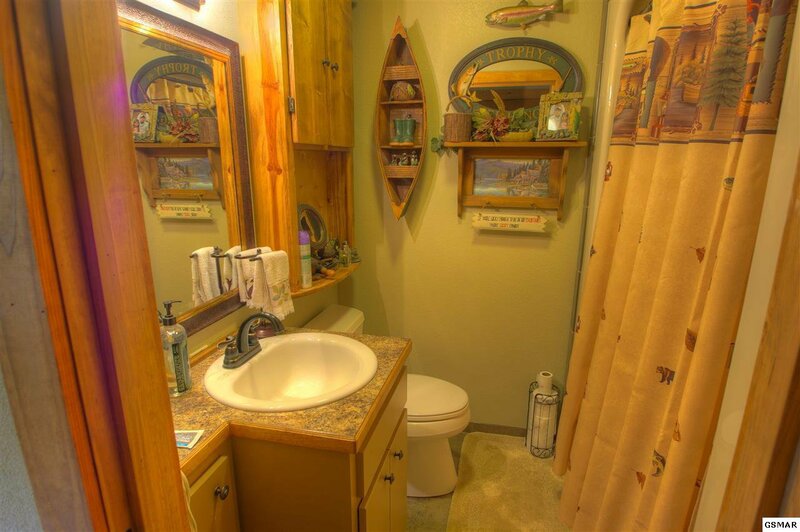 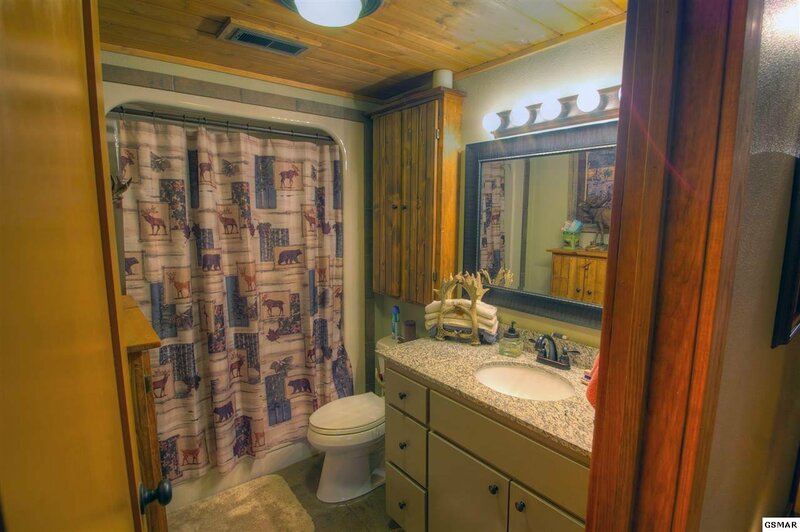 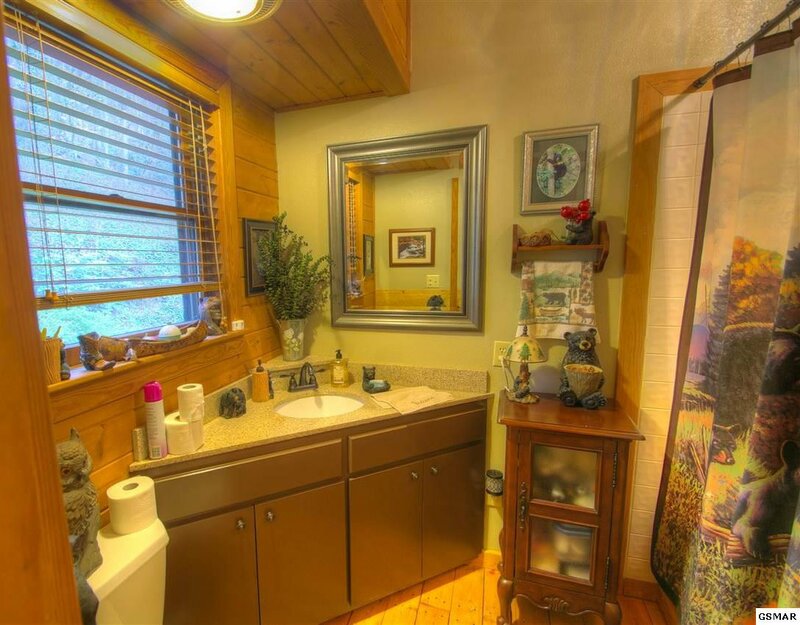 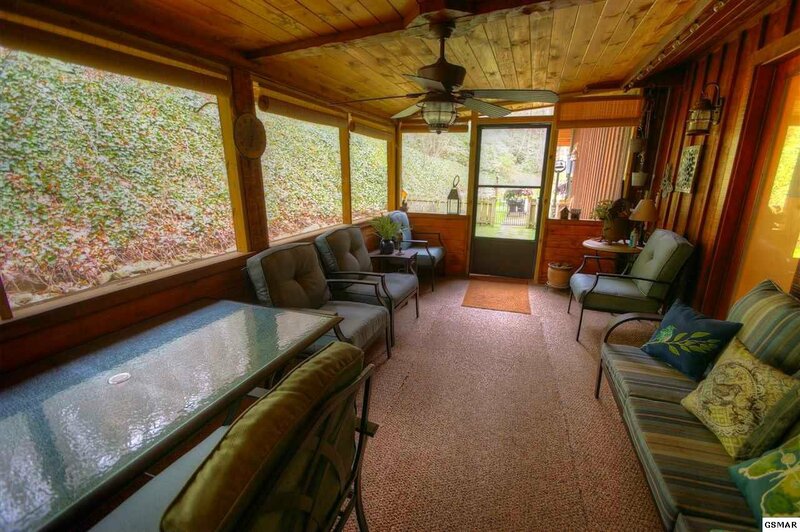 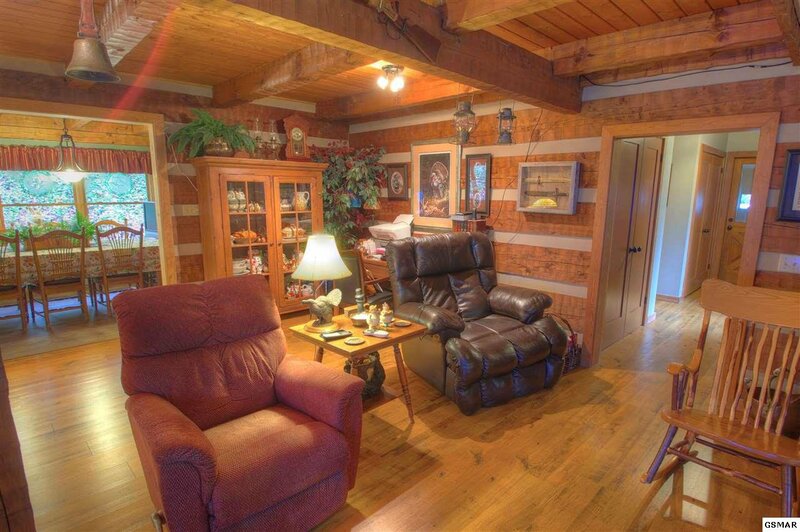 Enjoy spacious living and total privacy on 3.3 acres. 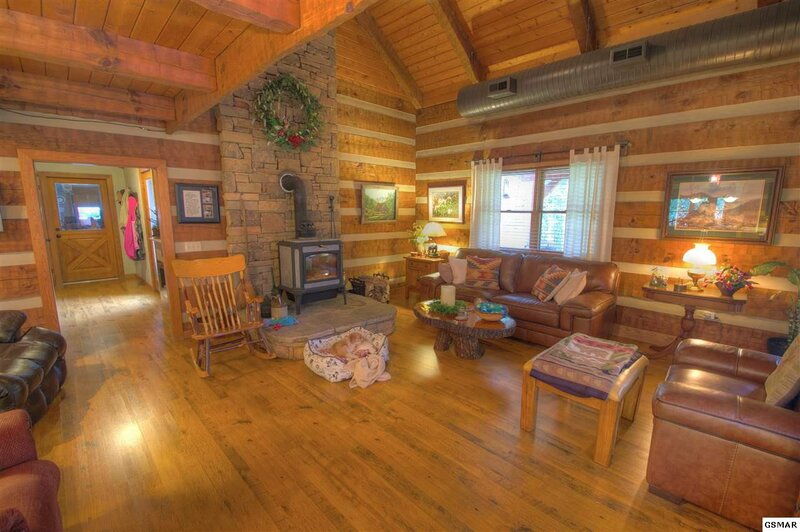 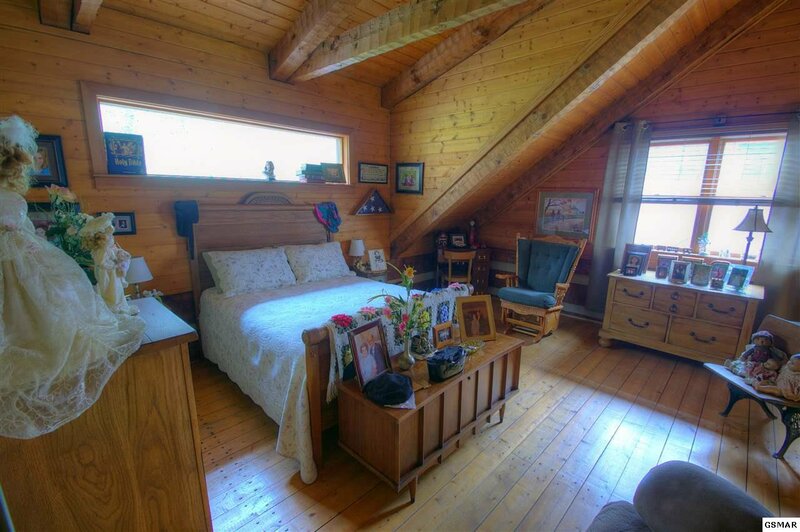 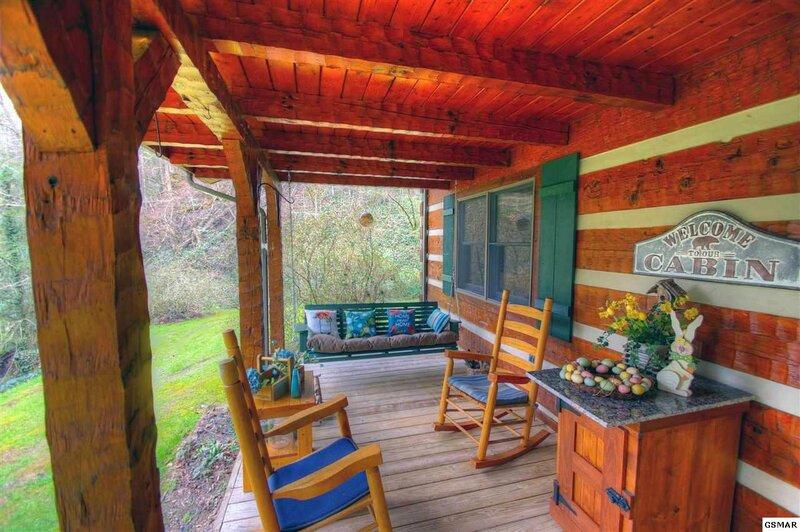 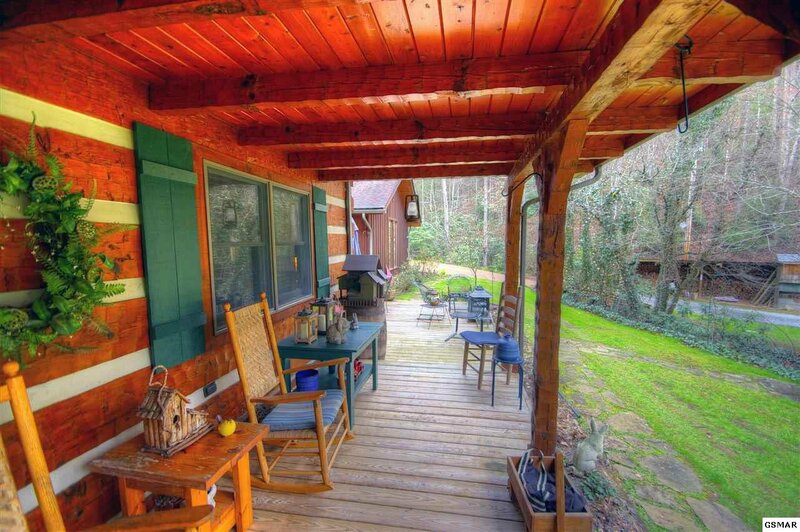 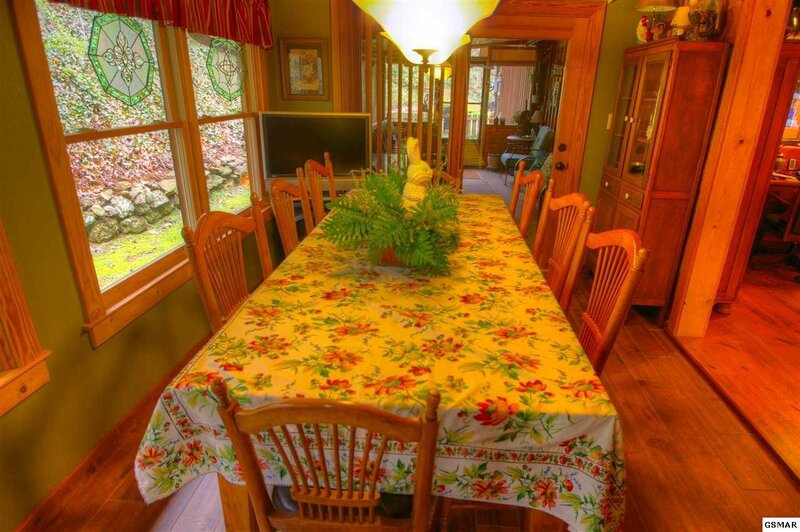 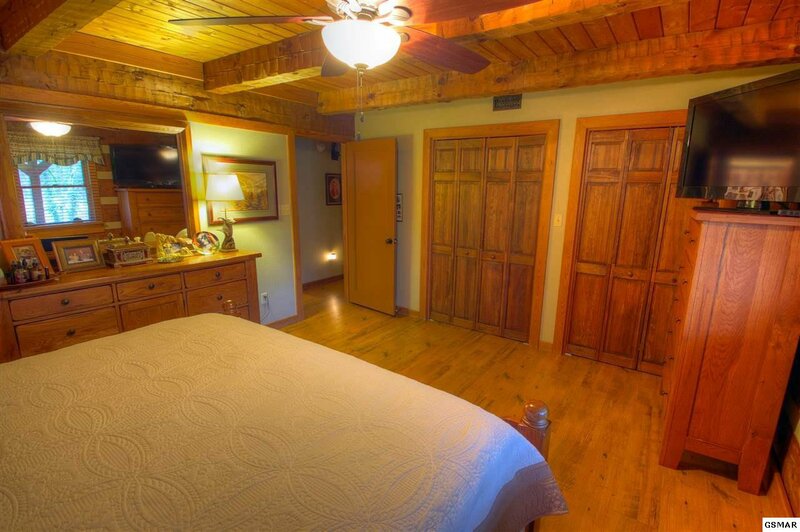 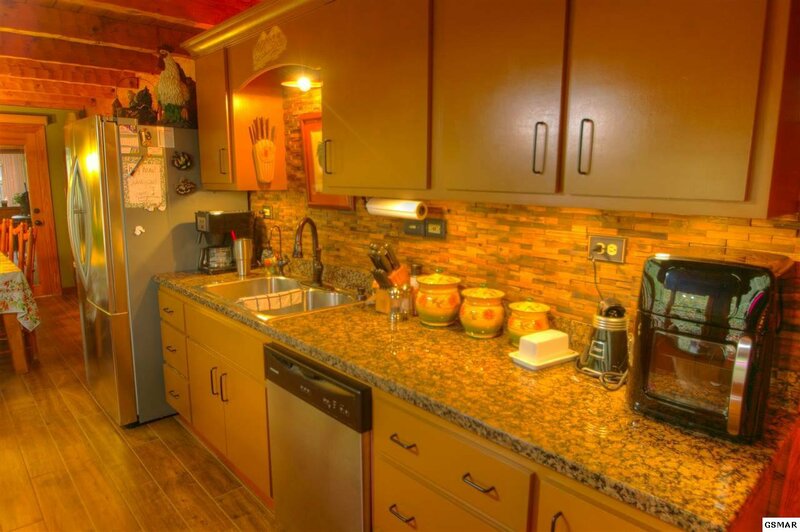 This true log cabin has been lovingly restored back to better than new. 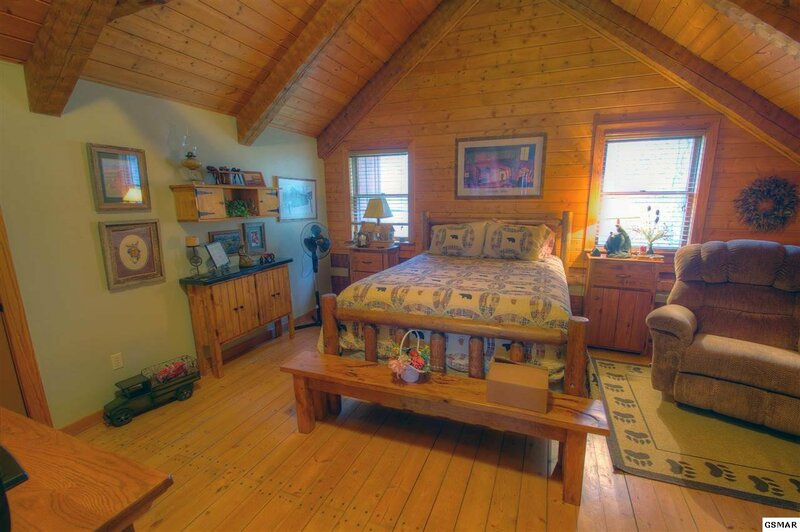 The floor plan is great for family living with a bed and bath on the main level and a loft bedroom and private master bed and bath upstairs. 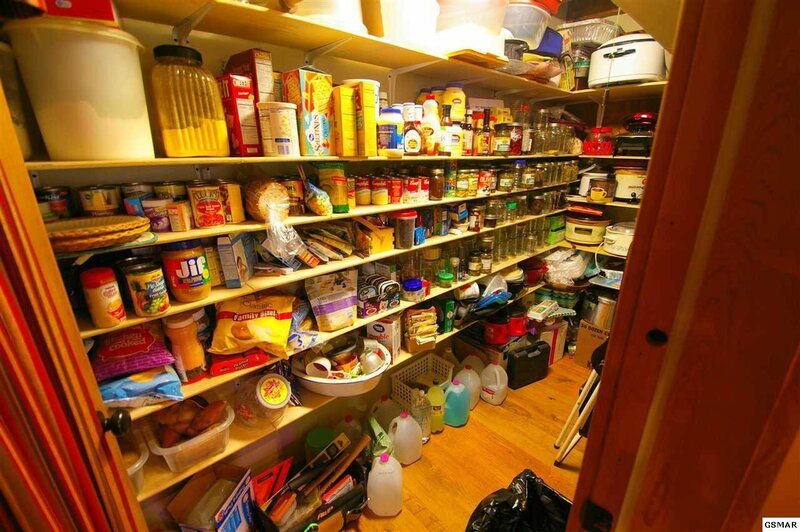 A totally new "eat in" chef's kitchen with a huge pantry makes meal prep a breeze. 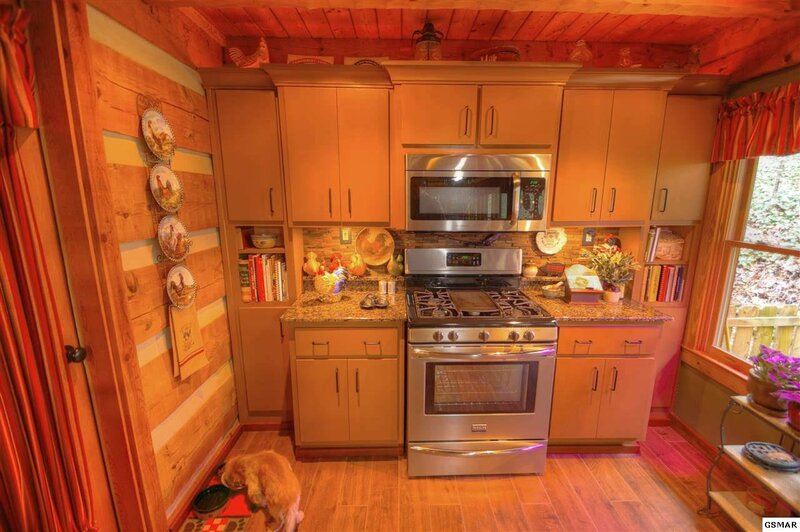 Stainless, gas, cooktop, oven, microwave and Dishwasher. 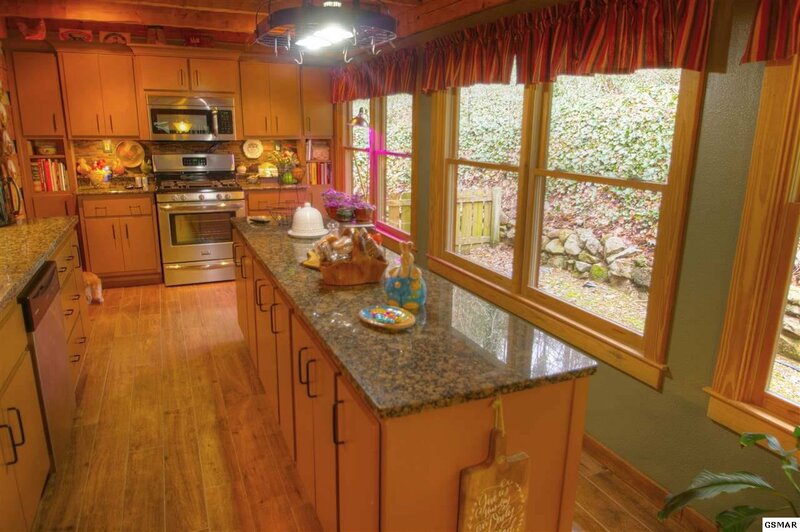 Granite countertops in kitchen and island, and the two master baths. 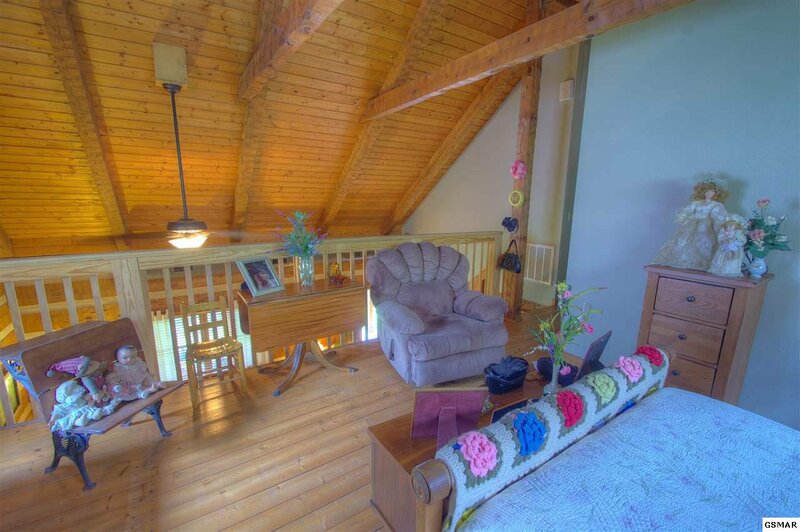 The large great room welcomes friends and family and feels even bigger with the catherdral ceiling. 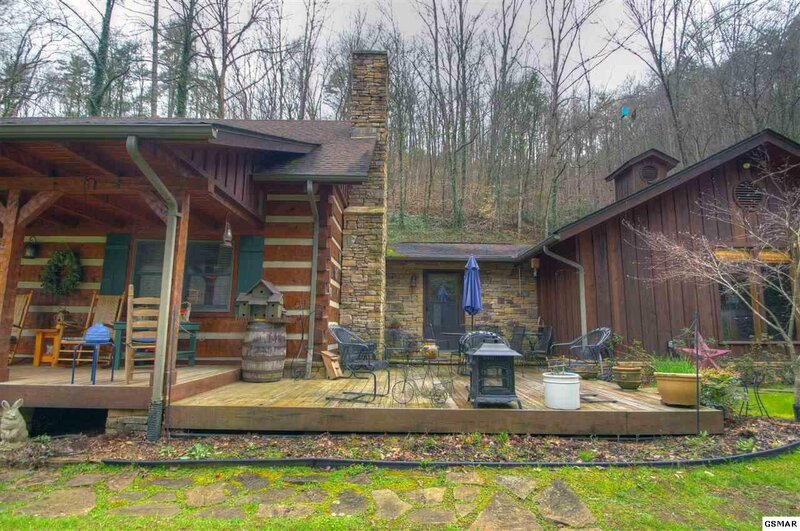 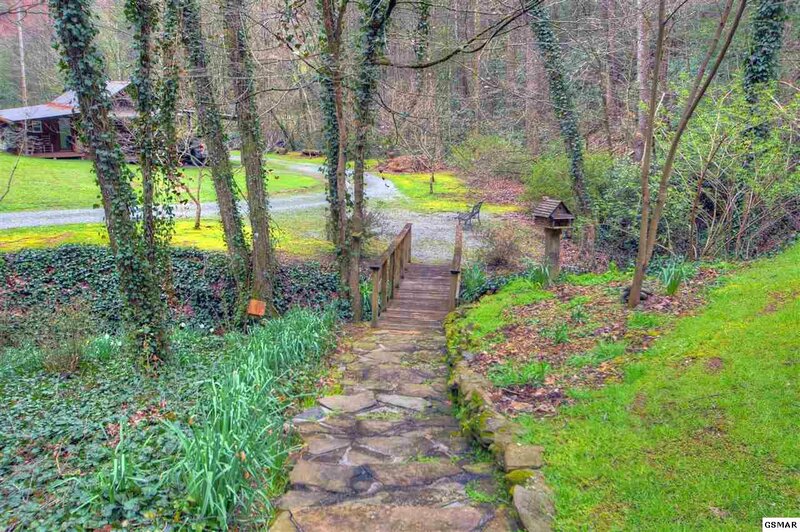 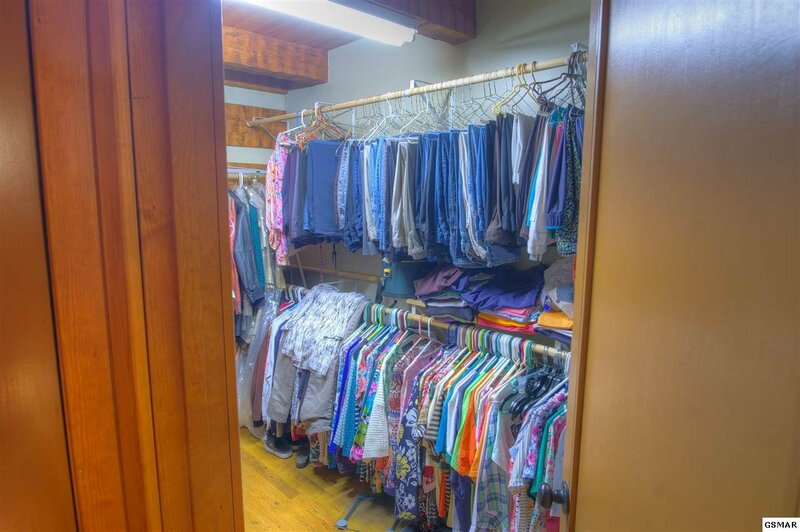 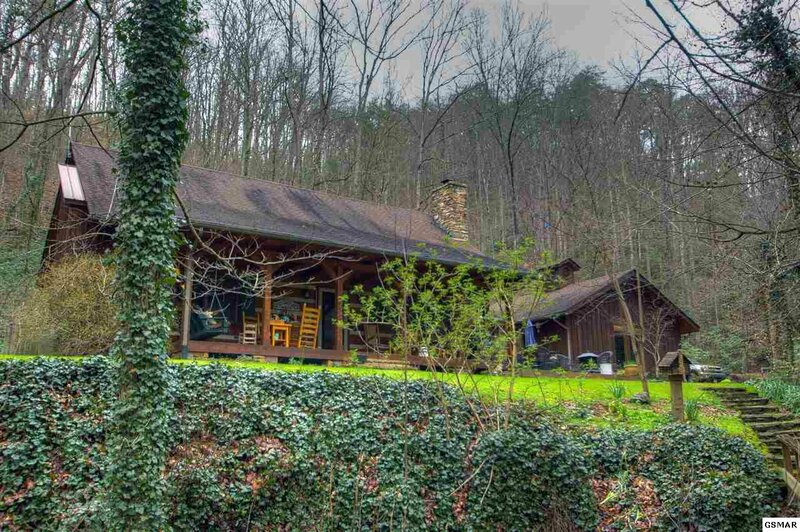 Great location approx 10 mile from the Pigeon Forge Parkway, 20 miles from Knoxville airport and 15 miles to the Great Smoky Mountain National Park. 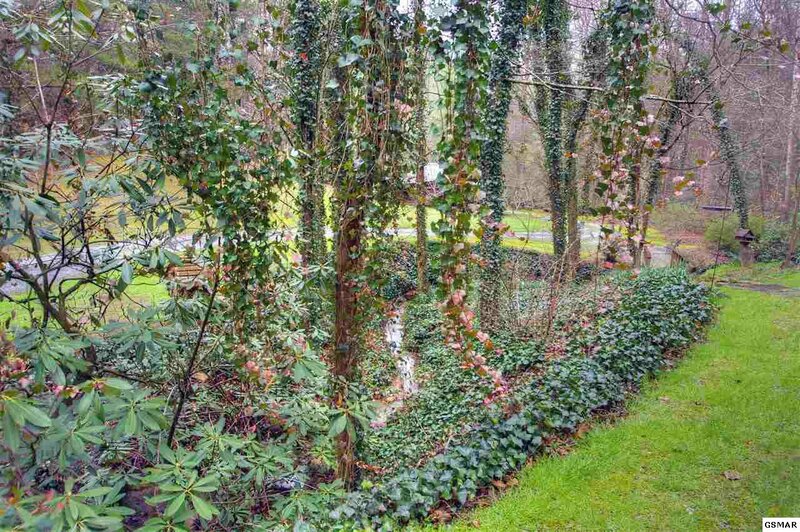 However, you have your own park without leaving home!! 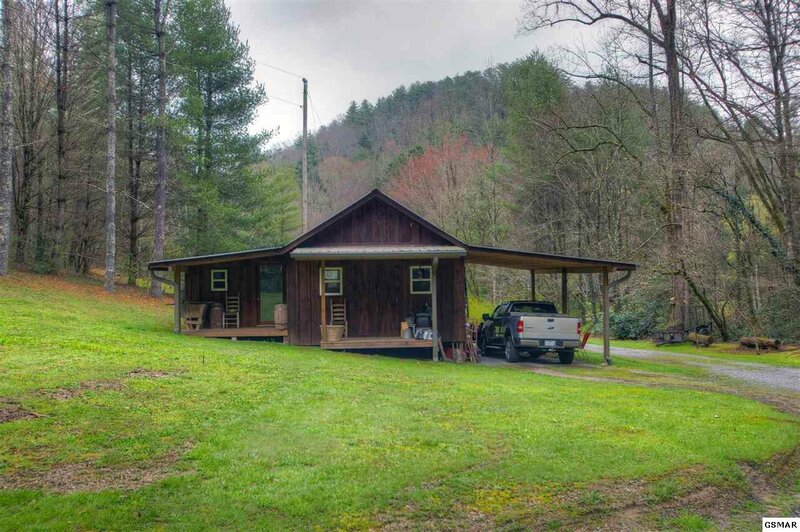 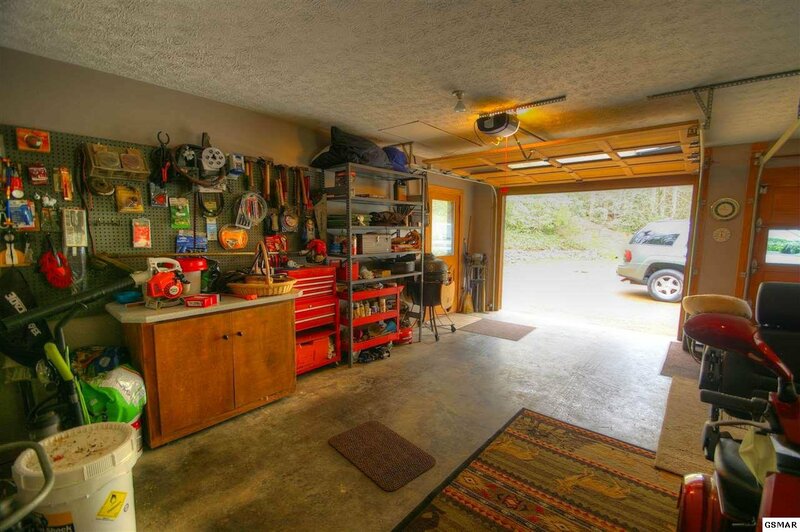 Seller is offering the 3/3 home and two outbuildings, one of which is a 16 x 32 woodworking shop with storage, along with 3.3 acres. 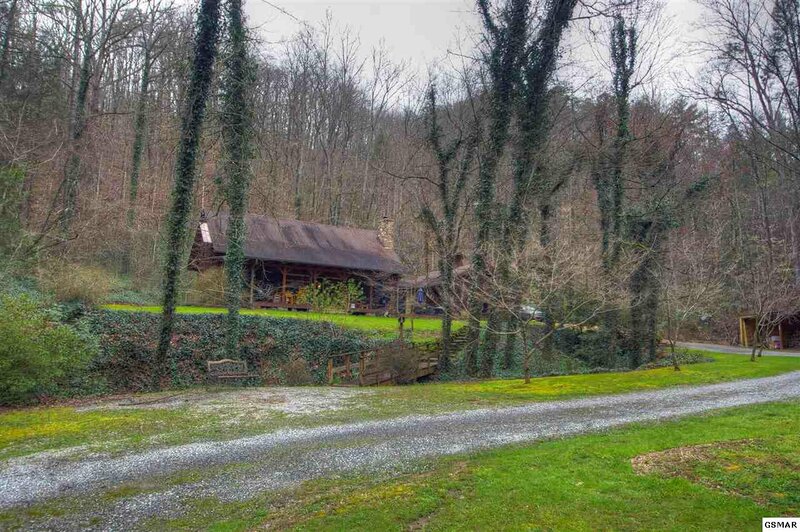 Also listed seperately is an additional 11.16 acres for an additional $99,900. 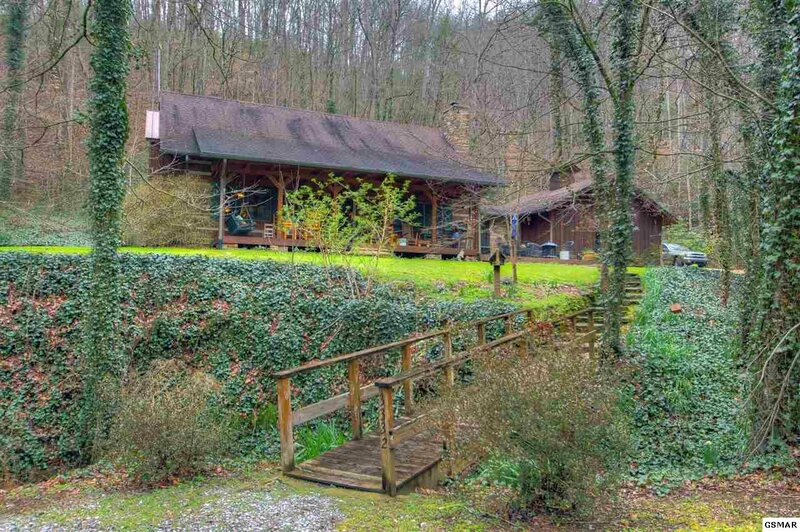 Possibility of making the large workshop into a rental cabin or mother-in-law cabin. 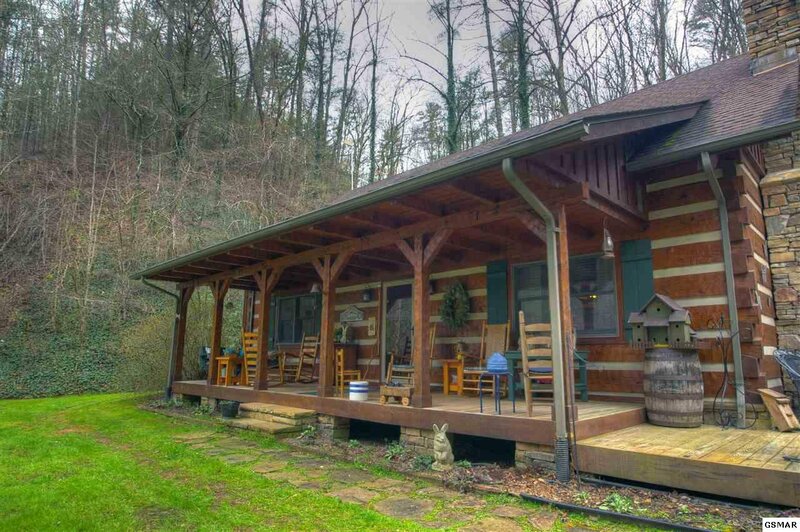 We have seen no restrictions for building multiple cabins on the additional acreage, but suggest due diligence from prospective buyers.